The Bassa society lies in the middle of present-day Liberia. Their economy is based on rice which they cultivate around small villages. The artistic tradition of the Bassa has been influenced by their north-eastern neighbours, the Dan who live on the Ivory Coast. 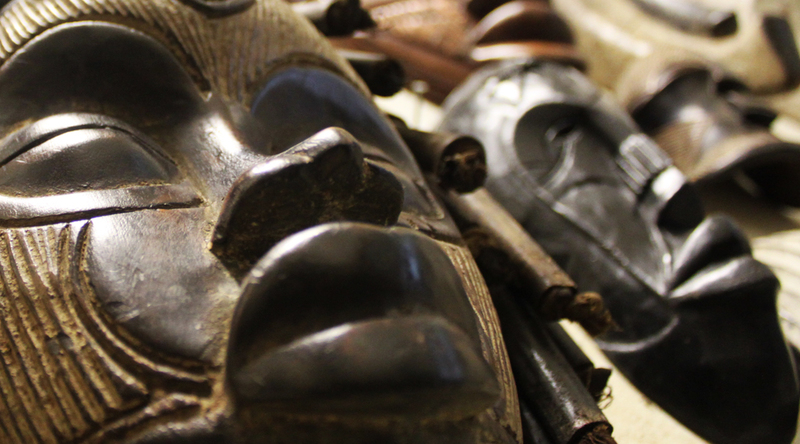 Bassa woodcarvers are known for their Gela masks.